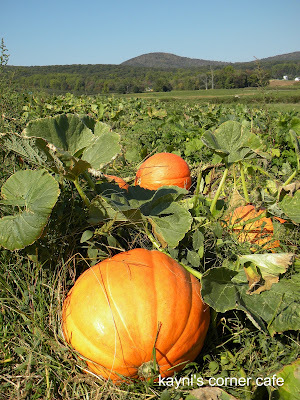 In addition to apple picking, we also joined a throng of people psyched for pumpkin hunting. I thought pumpkins will be scarce this Halloween due to the recent flooding, but I was amazed that a lot of the pumpkins thrived and survived. It was lovely to see the kids out with their parents at the pumpkin patch, and it was a delight to see the deep orange pumpkins scattered all around. the pumpkin pyramid is so much fun to photograph. did you get your photo taken with it? 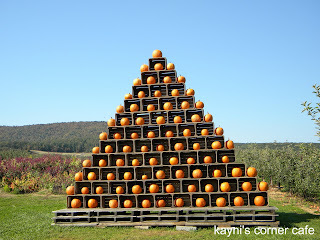 I love pumpkins and these photos are great!! Thanks so much for your nice comments on my blog. Wow, the pyramid shot is great. And I agree with the earlier comments, just in time for the halloween. 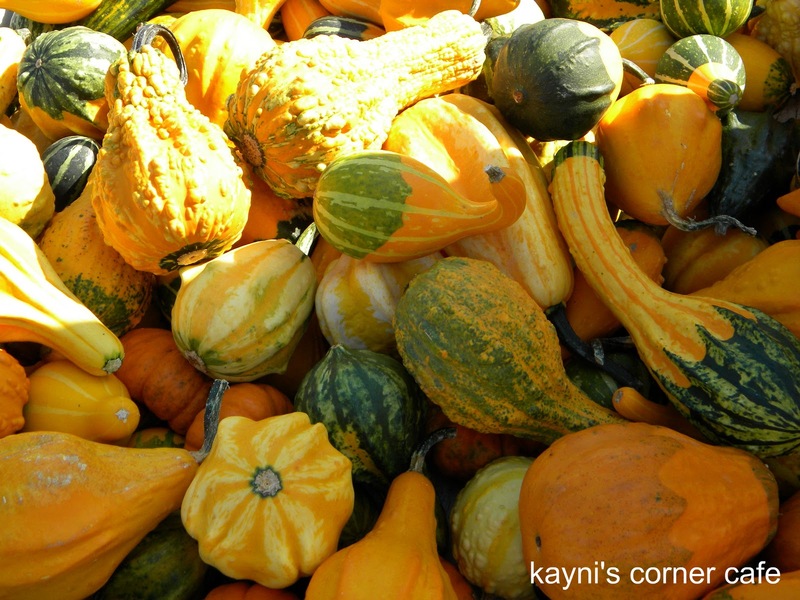 Huge pimpkins you got there! 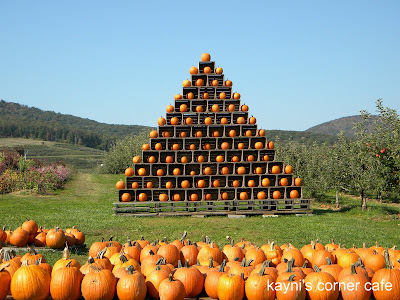 Lovely pumpkin pyramid and those pumpkins are really huge. I love the look of gourds - they are so weird and wonderful. 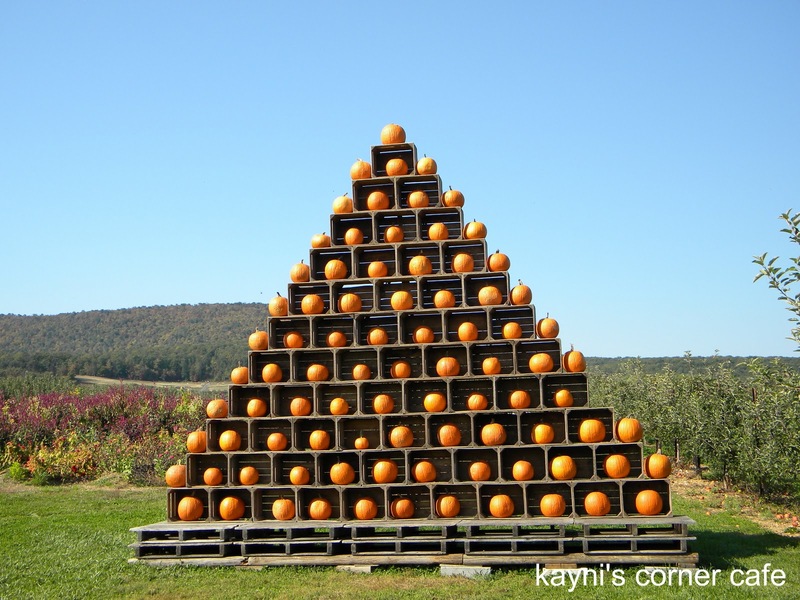 i've never seen a pumpkin pyramid before! ang ganda talaga ng kulay ng mga kalabasa - such a happy color, don't you think?